 Placed in the central of Northampton, the bustling, romantic cafe restaurant Marseille serves continental cuisine with a French touch. From breakfast through supper every day, lunch and elegant dinner with brunch served on weekends. Our great macaroons, quiches, cakes and croissants, the pain au chocolate served with our personalised cappuccino will make your day. Great atmosphere with a relaxed friendly service will be here for you to make sure that you are enjoying the rest of your day. Let's be friends! Follow us on Facebook and Instagram to keep up to date with our latest news and events!